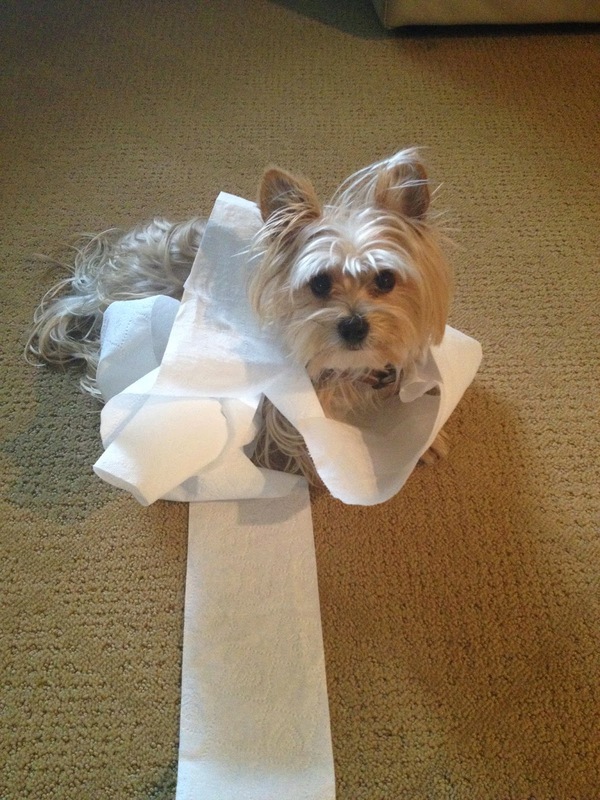 It’s officially four days before Thanksgiving, and my “man of the house” is still a 4-legged, tail-wagging Yorkie, so unless Prince Charming swoops in before Thursday, it looks like I will be single for the holidays. 1. You don’t have to be embarrassed by your weird relatives. 2. You don’t have to worry about getting someone the right gift. 4. You are free for holiday hook-ups. 5. You don’t have to travel with anyone. 6. You don’t have to worry about sleeping arrangements. Have a happy and safe Thanksgiving with your pet by watching closely when you prepare foods that may include these items. The following post is sponsored by FitFluential LLC on behalf of Ahnu All thoughts and opinions are my own. 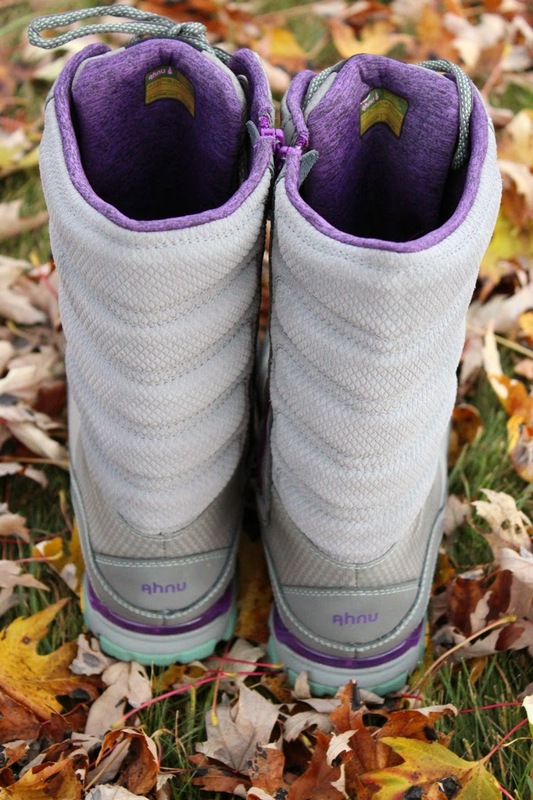 No matter what the season is I love adventuring and that’s why I was so excited to receive the Ahnu Sugar Bowl hiking boots to try out! These mid-calf (I had to go up a size because my calves are huge) boots are waterproof and have Thinsulate insulation for which allows for added warmth. 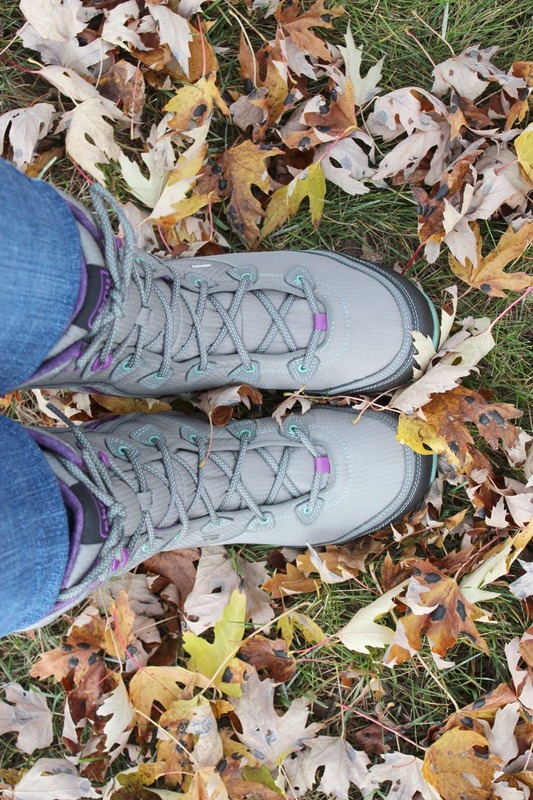 The Vibram rubber outsole offers dependable traction and heel stability, which is definitely needed when you live in Michigan. 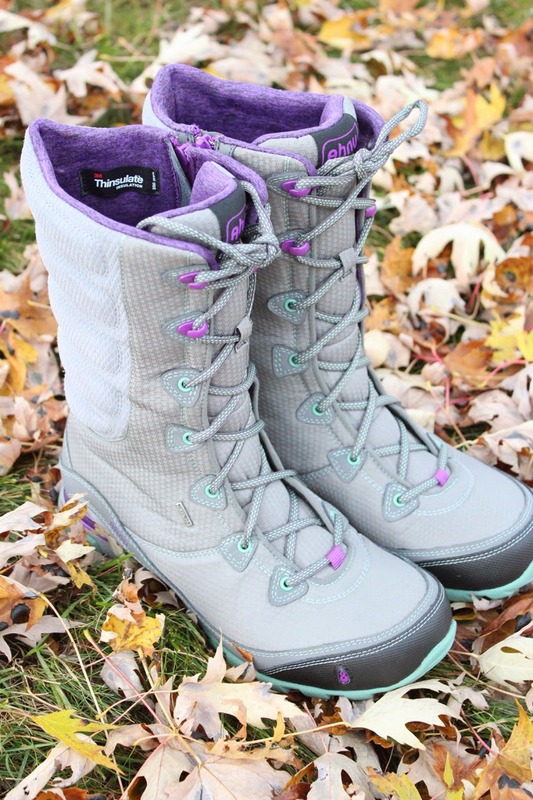 The Sugar Bowl boot has easily become my go-to for winter adventures. I can't wait to see how they hold up in winter adventures! So far they kept my feet warm in 30 degree weather through the local park. Who makes your favorite winter boots? Wouldn’t it be nice if only the men of our dreams asked us out? In reality, you won’t be sure about every guy who asks you out, but here are five reasons you should go ahead and say yes to that date. 1. 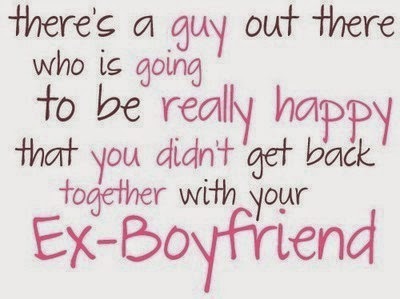 You may end up really, really liking him. If people hooked up only with the people they really liked rom-coms would have no reason to exist. Give the guy an hour of your time – what do you have to lose? 2. It might be the most awkward or worst date ever. Well, maybe that’s not great for you, but it’s good practice for getting you out there and away from your comfort zone. 3. He might not be “The One”, but you could connect in other ways. While he might not be your future husband, he may have a friend that could be or a job opportunity for you. You just never know. 4. You might find your new favorite restaurant - coffee shop, bar, whatever. Maybe you won’t find the perfect guy, but sometimes you go to some really cool places that would make the perfect location for your next girls night. 5. Your only other plan is a TBS marathon of Friends re-runs and ahem, some of us have already been told we watch too much. 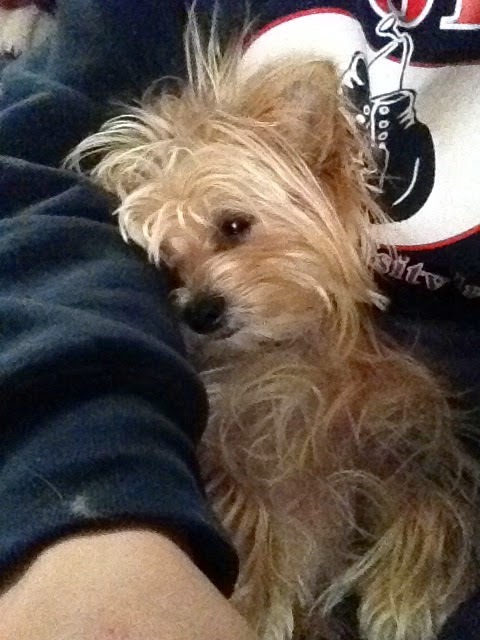 As of yesterday, this snuggle bug has been in my life for two years! I cannot believe how fast time has flown by. I went from not liking animals to not being able to live without this little guy. So while dating comes with its fair share of nightmares, there are some good things dating presents. We’re going to focus on those positives, because really who wants to be a negative Nancy. 1. Dating helps you discover new hot spots. Sometimes you go to some really unique local restaurants or visit places you’ve never been before. 2. Dating makes you feel brave. It takes a lot of courage and guts to just put yourself out there. 3. Make new friends or connections. Sure, no one says yes to a date hoping that it turns into a new friend or colleague, but an upside of dating is that even if it’s not a romantic connection, it can be another connection that benefits you both. I was recently at a friends fall bonfire and she had made something she called “apple pie shots” they were absolutely amazing and I knew I had to get the recipe and share it with you! 1. 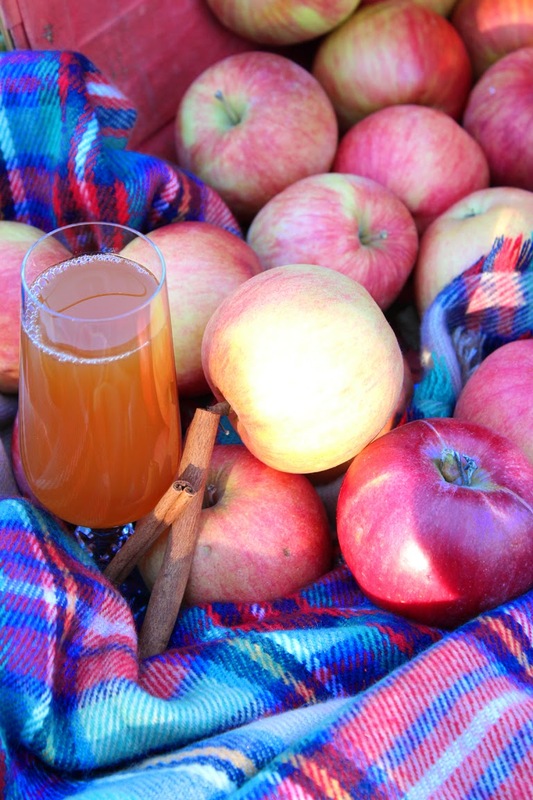 Put the cider, juice and cinnamon sticks into a pot. 2. Let simmer for about 2 hours (not boil). 3. Turn off heat and allow to cool. 4. Pour in 1 liter or 2/3 liter Everclear (no taste of alcohol) to the batch. 5. Enjoy as a shot or in a glass. The holiday season is quickly approaching, it’s easy to get caught up in our own busy lives, but this month take a little extra time thinking about the people around you. Whether that means stopping to hold the door open for a stranger or taking a grandparent to the grocery store. It’s time to remember how blessed we truly are. I came up with a list of thirty acts of gratitude, they’re simple, but will help bring a little more kindness to the world. How are you spreading some gratitude this month? 1. Leave a note of encouragement on the mirror at the gym. 2. Bake someone a batch of his or her favorite cookies. 3. Go out of your way to help a stranger. 5. Offer to babysit friend’s kid. 6. Give someone flowers just because. 7. Drop off a donation at your local shelter. 8. Take a grandparent out to dinner or lunch. 9. Rake your neighbors leaves. 10. Give a generous gift to a waiter. 11. Give a stranger a genuine compliment. 12. Leave your postal worker a surprise in the mailbox. 13. Bring in your neighbors trashcan. 14. Surprise your significant other with a home-cooked meal. 15. Leave a penny heads up so someone can pick it up and have good luck. 16. Give your pet some extra loving. 18. Cook a meal for a neighbor. 19. Donate some food and toys to an animal shelter. 20. Feed someone else’s meter. 21. Have a friend or family member over for dinner and a movie. 23. Go out for coffee with a new friend. 25. Visit a nursing home and play some games. 26. Leave a note for someone in a book at the bookstore. 27. Host Thanksgiving dinner or bring a dish to pass. 28. Stay polite with the workers on Black Friday. 30. Write down five things you’re thankful for this year. 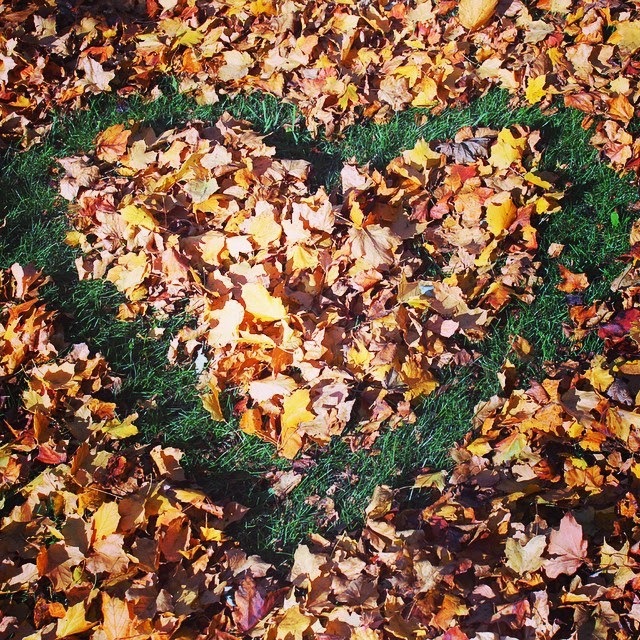 Basically right now is the PERFECT time of year to fall in love (I know, I know, I’m sorry!). When it’s really chilly out it’s nice to hide from the world with someone buried in a blanket and sipping on hot chocolate. 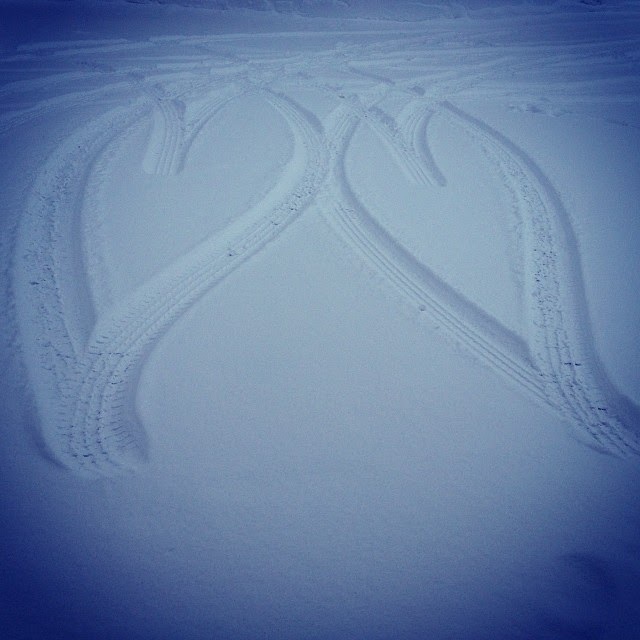 What’s your favorite part of a wintertime relationship?